Skyline Residences is a state of art property development that offers high quality accommodation. It has 283 mixed units of condominium and penthouses all adorned with high-end interior and exterior furnishings to provide luxurious and top-of-the-line spaces. 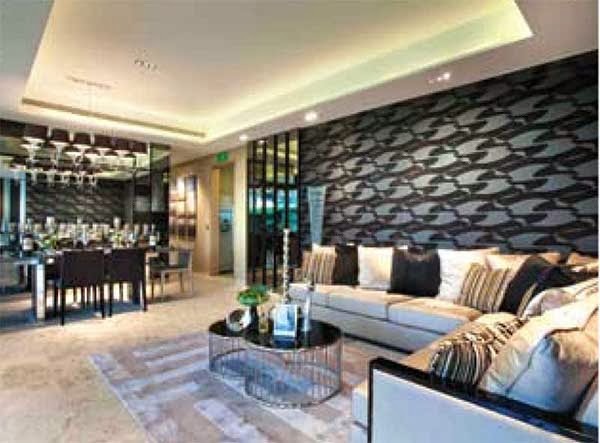 Experience the superior and refined quality of living at Skyline Residences. It offers a wide array of top shelf facilities and services to cater to your cosmopolitan lifestyle with a touch of elegance and sophistication. *Skyline Residences VVIP Preview is available strictly by Appointment. Showflat opening hours may varies. For opening hours, do call our Sales Hotline at 6100 0877 or register below for your VVIP Preview.